Malco Products offers Weld-Bonding Axial pliers for securing different types of joints for metal workers, autobody technicians and sheet metal fabricators. The small profile and straight-line motion of the jaws allow the pliers to fit and operate in tight, narrow, hard-to-access spaces. The fast, secure-clamping one-finger release helps users easily and accurately hold two pieces of metal together to weld joints. 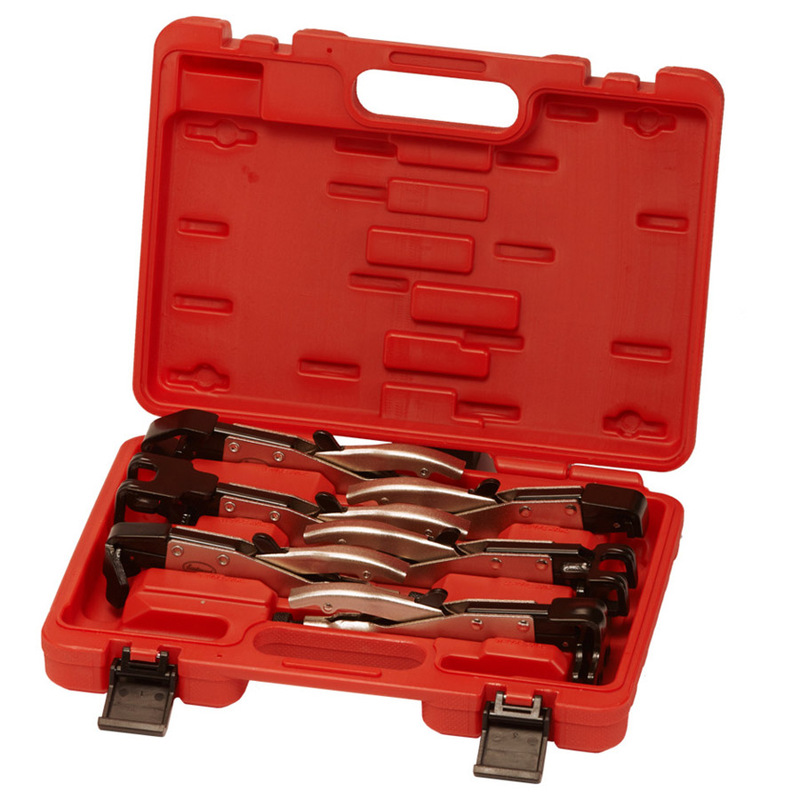 The pliers are manufactured of forged steel construction and nickel plating to resist welding splatter. They are available individually or as a six-piece kit.